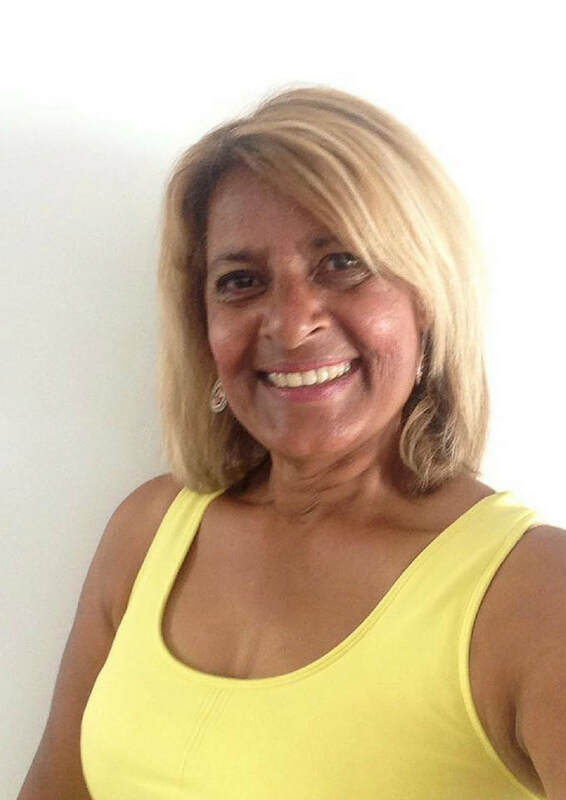 ​Rehana has over 30 years of working experience within the sport and recreation industry. During this time she has trained students of all standards and ages. Rehana has had the opportunity to compete on the International Women’s Tennis Circuit throughout UK and Europe. Now she is dedicated to helping others gain experience and knowledge through sports education to pursue their dreams of making a career as a professional sports player or instructor. In 2006 she co-founded Ace Sports Pty Ltd & Ace Tennis Academy Gold Coast. Rehana is a director and CEO of the company. Her roles include coordinating the training and delivery of the courses at Ace Sports, while managing the day to day operations of the business. 2000-2005 Head Coach at Arundel Hills Country Golf/Tennis Club. 1998 Junior Development Coach at The Australian Coaching Network. 1993-1996 The Bollettieri Tennis Academy Professional Development Coach - David Lloyd Tennis Centre London. 1986 Tournament secretary for LTA sanctioned Veterans Event. 1988 Coordinator of International over 35's men's tournaments Europe vs. Australia. Players: included Ilie Nastase, Ken Roswell & Lew Hoad. 1973-1977 Competed in British LTA Open Women’s tournaments. 1978-1980 Pakistan’s women's National No. 2 ranked player. Selected to represent Pakistani Team to play Asian Games, Chiang Mai, Thailand. Competed in W.T.A. Satellite Circuits in Yugoslavia, Italy, England and Spain.